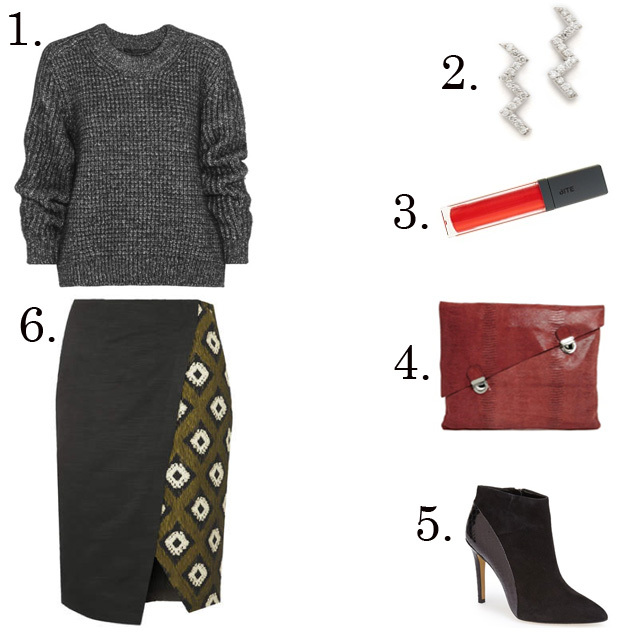 This mixed print wrap skirt moves gracefully (and eagerly!) from cubicle to cocktails. *Clearance Sale (up to 40% off) starts today at Nordstrom. Check it out here. I love this skirt! Its super versatile and would be really cute dressed up for a night out too.